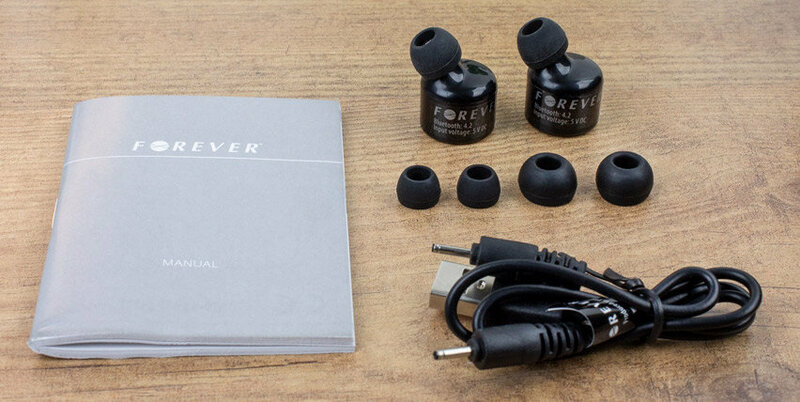 Go fully wireless and leave the annoying cables behind with the Forever True Wireless headphones. 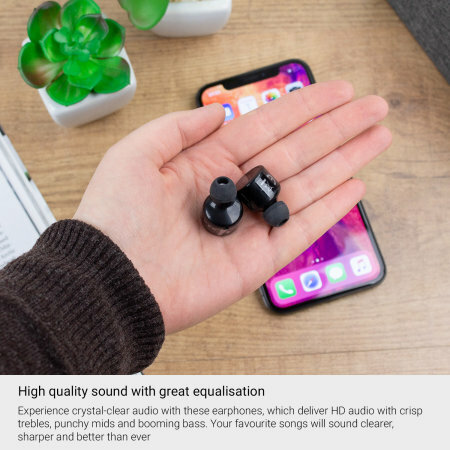 Simply pair the earphones up with a Bluetooth 4.2 enabled device and enjoy your music with amazing sound quality or take phone calls with the integrated mic. 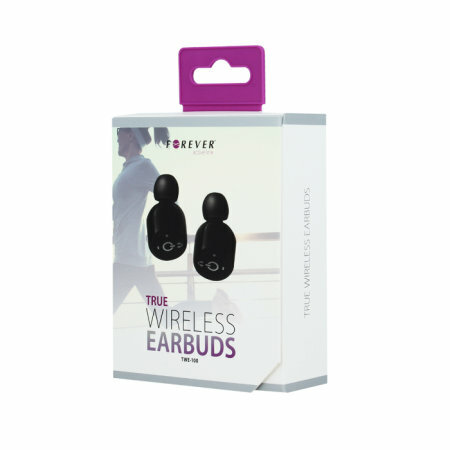 I bought these Forever True Wireless Earbuds purely on the fact that I have very small ears and a lot of earphones do not fit. 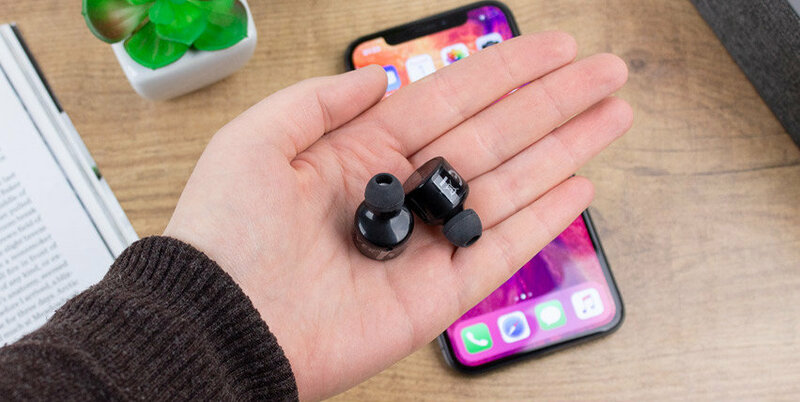 I do not like over the ear headphones so I was attratced to these 'buds' by their size and the fact that they have different sizes of the rubber ends. 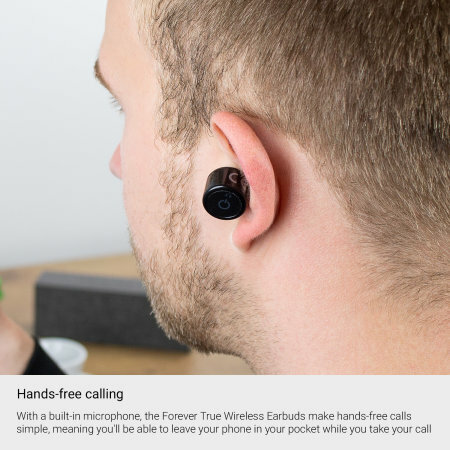 I haven't tried the handsfree calling but I guess that as the sound of my music is good, that will be good also. 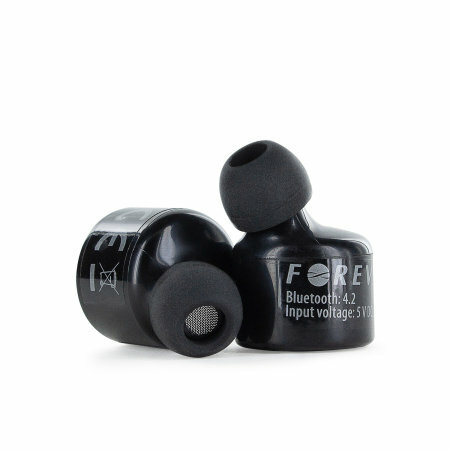 I have had some makes of wired earphones before so this is a new thing for me and I am a little worries I may lose one of them as they are so small and lightweight, but that is teh good thing as they do not feel uncomfortably heavy in my earholes. 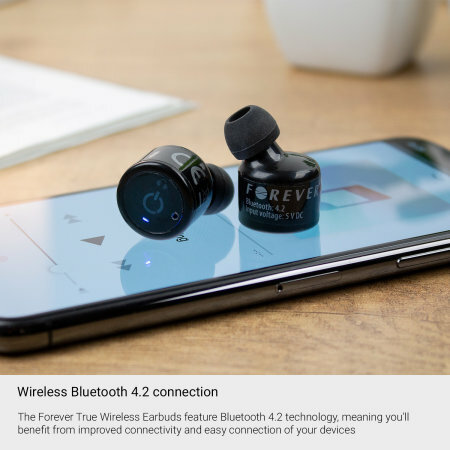 The Forever True Wireless Earbuds feature Bluetooth 4.2 technology, meaning you'll benefit from improved connectivity and easy connection of your devices. 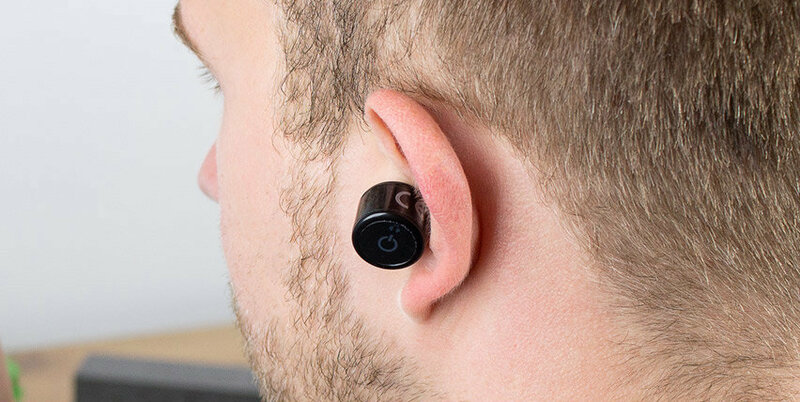 With a 10 metre range there is no need for wires or to sit directly next to your music source - instead you have the freedom to move around from your connected Bluetooth device, so you can enjoy your wireless music experience. 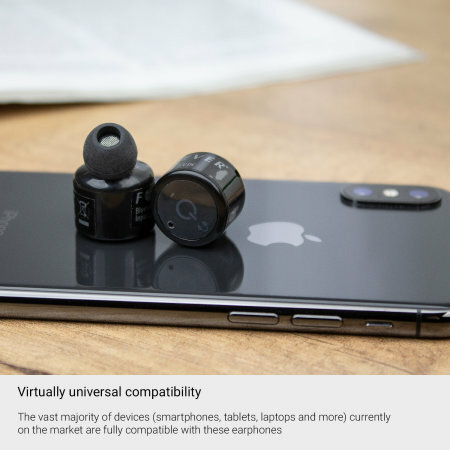 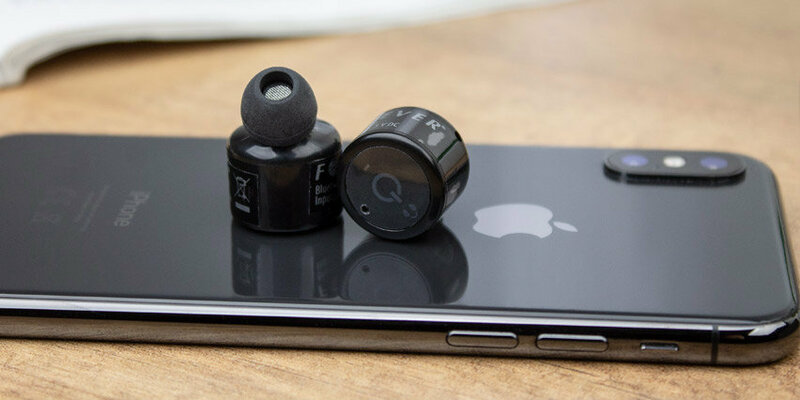 The vast majority of devices (smartphones, tablets, laptops and more) currently on the market are fully compatible with these earphones - ensuring that no matter what phone you use, these earphones will enhance both your music and your life. 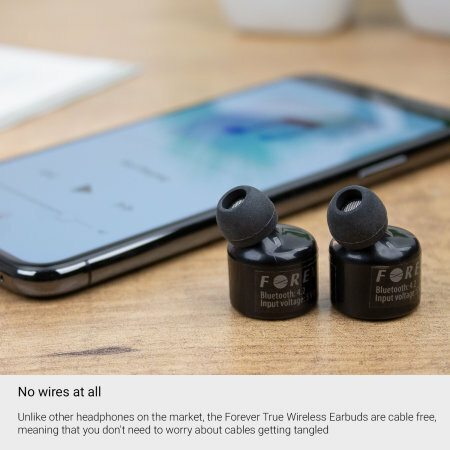 Unlike other headphones on the market, the Forever True Wireless Earbuds are cable free, meaning that you don't need to worry about cables getting tangled or getting caught while your on the move. 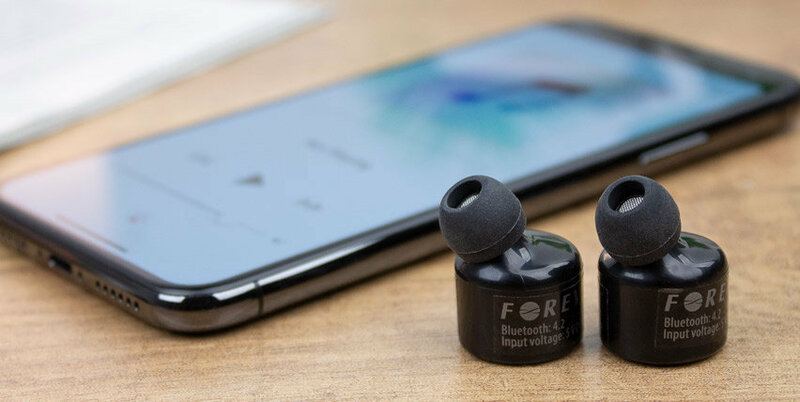 Experience crystal-clear audio with these earphones, which deliver HD audio with crisp trebles, punchy mids and booming bass. 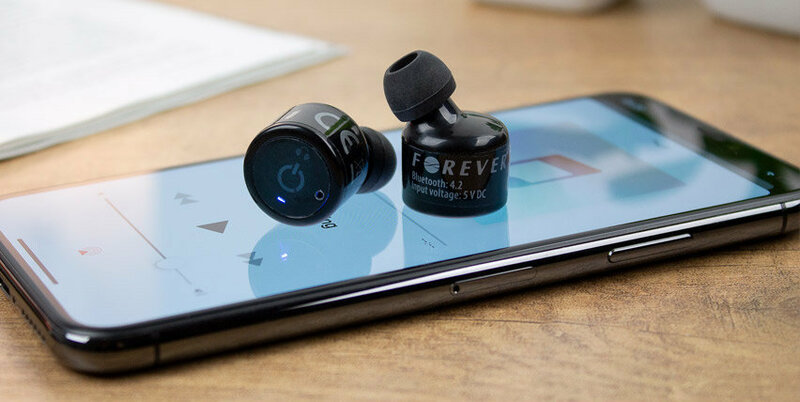 Your favourite songs will sound clearer, sharper and better than they ever have with the Forever True Wireless Earbuds. 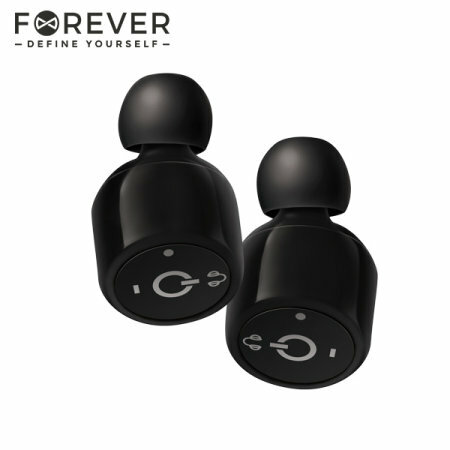 Arguably the most important thing about earphones is the comfort factor - how they physically feel to wear. The Forever True Wireless Earbuds are ergonomically designed and engineered for the best possible fit, allowing you to focus on whatever you're doing rather than constantly adjusting your headphones. 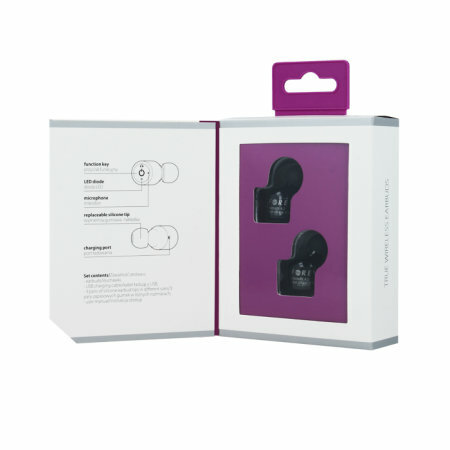 Including three pairs of silicone buds in different sizes, these premium earphones are designed to fit any ear comfortably. 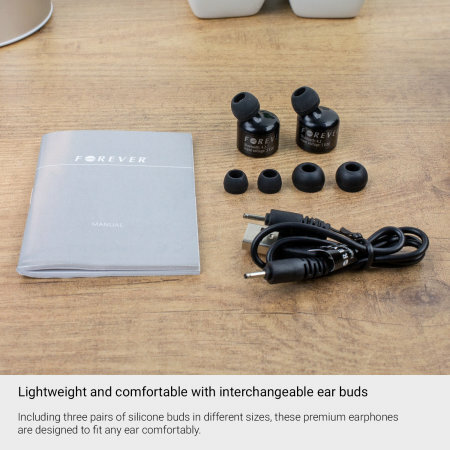 With a built-in microphone, the Forever True Wireless Earbuds make hands-free calls simple, meaning you'll be able to leave your phone in your pocket while you take your call. 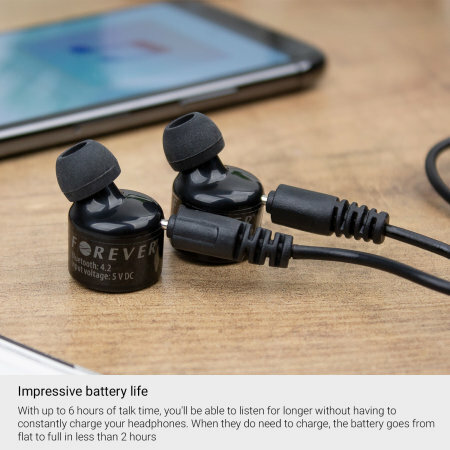 With up to 6 hours of play time or talk time and up to 150 hours of standby time, you'll be able to listen for longer without having to constantly charge your headphones. 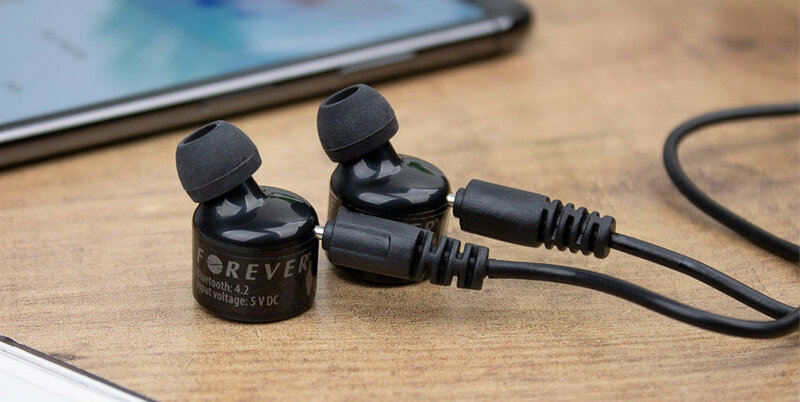 When they do need to charge, the battery goes from flat to full in less than 2 hours - you'll never need to be without the ideal headphones again.